The fog sets in at night and this is what we wake up to. This entry was posted on February 3, 2012 by debbe. It was filed under 365, photography, Winnipeg . We had the same idea for #32! Winnipeg was so pretty for those few days. 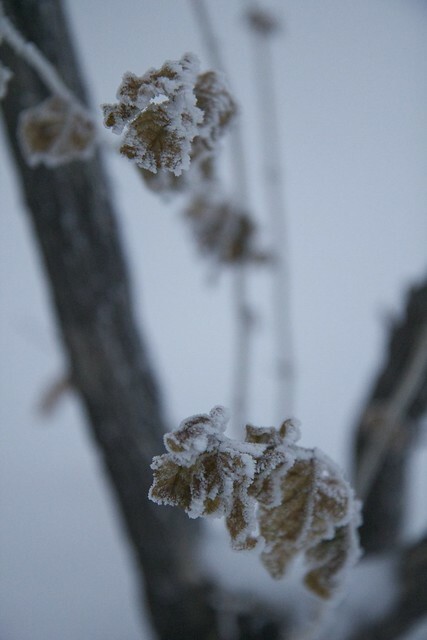 LOL I took pictures of the frost too.. but day 34. haha.